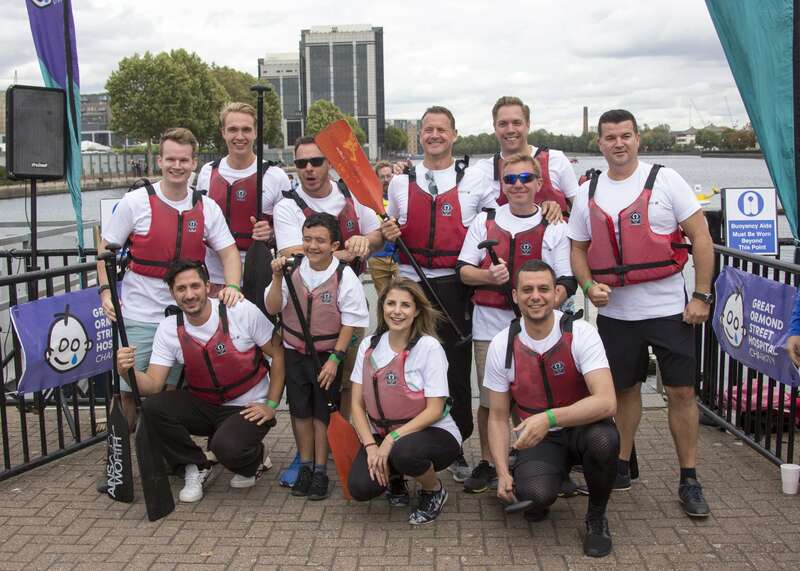 The Oldendorff Carriers London office is still recovering from the wonderful OSCAR dragon boat race last Friday. 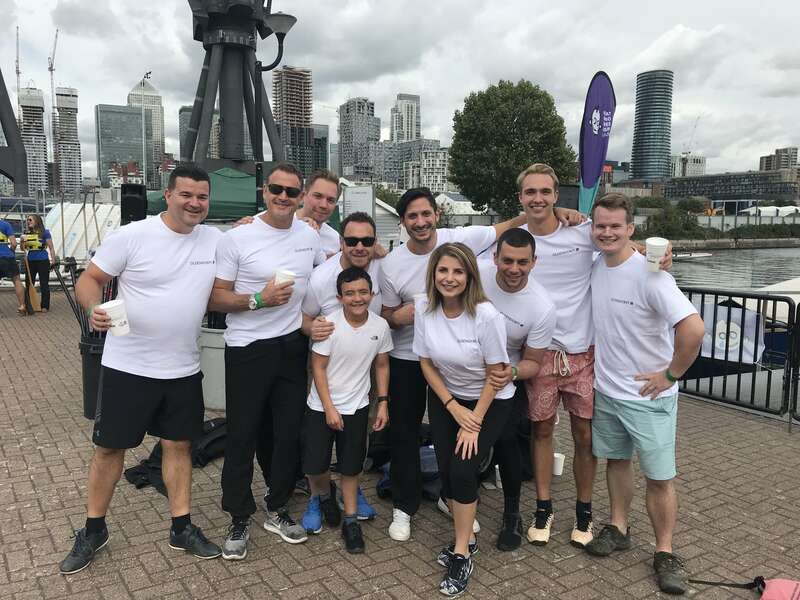 Oldendorff London were the biggest fundraisers for the event, raising a total of £11,367, the funds were raised by the very generous contributions of clients and colleagues. The OSCAR campaign for Great Ormond Street Hospital is the inspiration of Phil Parry, whose son Oscar received lifesaving care at Great Ormond Street Hospital. OSCAR (Ocean and Shipping Community Advancing Children's Health and Research) campaign is an innovative fundraising partnership uniting the International Shipping Community under a philanthropic banner to raise significant funds towards areas of urgent need at Great Ormond Street Hospital and its research partner, the UCL Institute of Child Health (ICH). Since its inception in 2011, the OSCAR campaign has raised over £1.65 million, helping to refurbish vital facilities at the hospital, and funding pioneering research into childhood cancers and immune diseases at GOSH and the UCL Great Ormond Street Institute of Child Health. We kindly ask our business partners to consider supporting this charity for children as well. 6. C.J. Law 16. Skuld Services Ltd.
10. The Swirates 20. Union Maritime Ltd. There were a total of 20 teams competing at the Dockland Sailing and Water Sport Centre at Canary Warf. 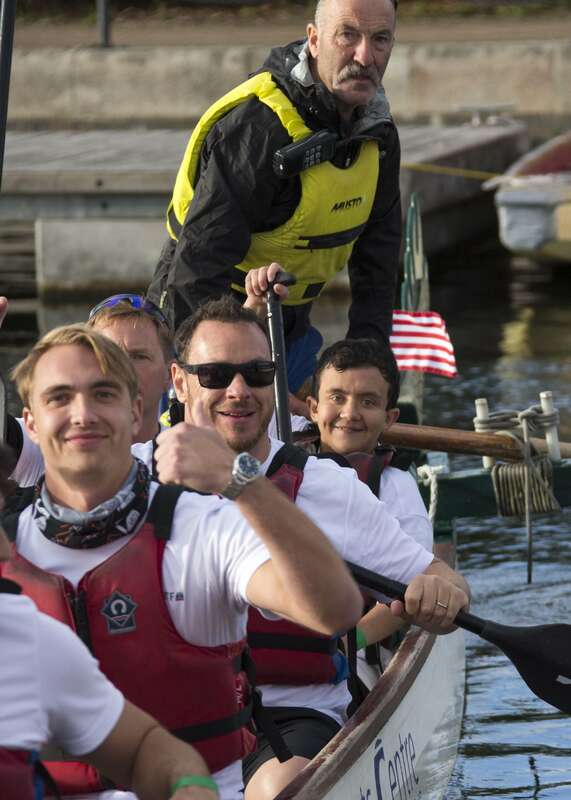 The Oldendorff team included the son of Phil Parry from Spinnaker, Oscar, for whom the fund is named. We were very honoured to have Oscar in our boat; it gave inspiration to the whole team. After only a 2-hour training session at lunchtime, our team was ready; at least we knew how to hold the paddle. Of course, we had a few young, strong recruits from our Hamburg office to beef up our team, and Oscar. At the bow of our boat was Iria, from our London office keeping the rhythm so we all paddled together. At the stern of each boat was a professional dragon boater keeping our boat straight on the course. 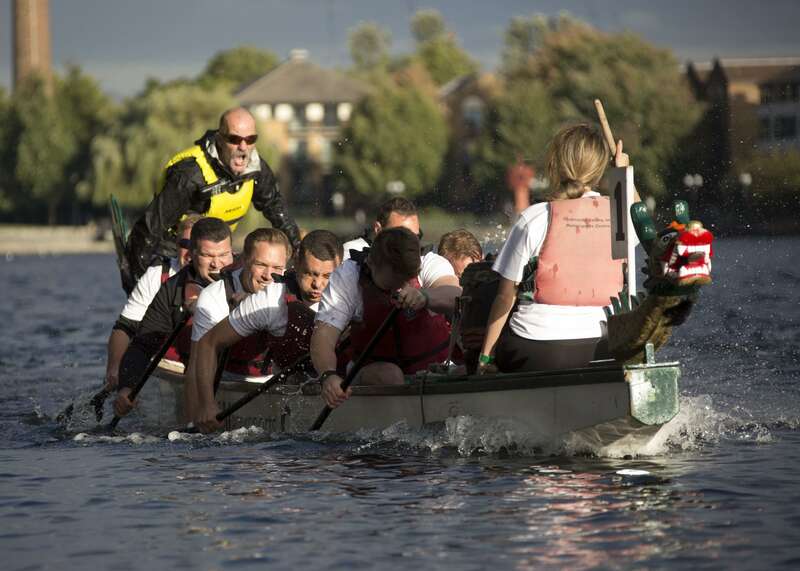 Our team came second in the dragon boat final, missing the top position by a nose, just three tenths of a second. Of course, we blame not having the best lane for not winning. However, Oscar was over the moon with our results. We hope to see more of our shipping colleagues at this fun event, and we will train harder for the event next year. 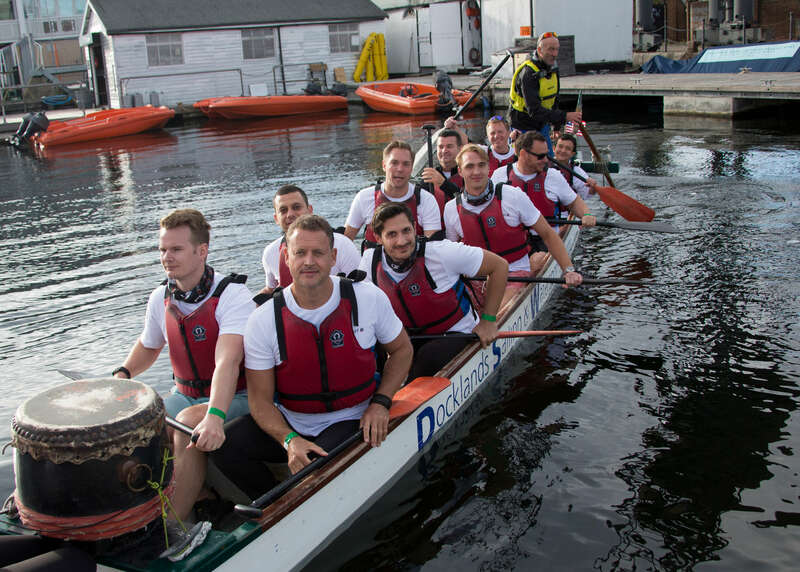 In addition to the team race, there was also a Directors race which pitted out Patrick Hutchins alone in a boat against other company Directors. Patrick managed a disappointing 4th place finish in the Directors race, but he swore he had the current against him.